A sea of orange will help spread a very important message across Hamilton, Coleraine and Portland from November 25 – December 10 to promote the #equityinthebag campaign. Local IGA Supermarket shoppers are invited to collect a free reuseable shopping bag during the campaign, which runs for the 16 Days of Activism – a global campaign against gender-based violence – starting on the International Day for the Elimination of Violence against Women (November 25), and ends on Human Rights Day (December 10). Southern Grampians Glenelg Primary Care Partnership is a proud supporter of the campaign. Project Officer, Rowena Wylie, said the local working group comprising of 17 organisations, was excited about the opportunity to achieve a healthier and safer community. “We want to help create thriving communities, built on respect and equity. A thriving community is one that is free from violence against women and children and which works together for greater gender equity. 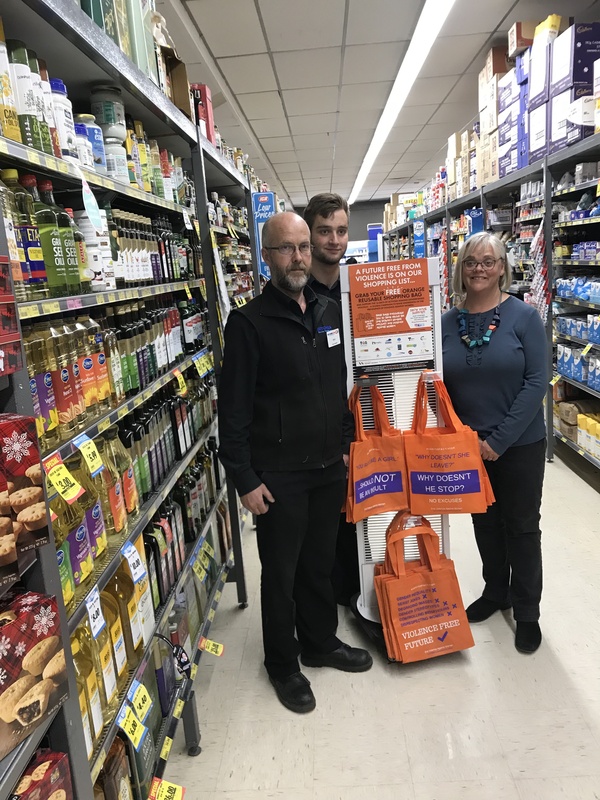 A campaign like #equityinthebag is a great conversation-starter and it’s impressive to see all the IGAs across the Great South Coast participating,” she said. As in previous years, the colour orange is a key theme unifying all activities across the world. Messaging in the 2018 Great South Coast initiative highlights the links between gender equity and respect for women and violence against girls and women and includes information about relevant support services. The initiative is set to gain even further traction through a social media campaign calling for people to snap themselves with their bag, name the IGA and use the hashtag #equityinthebag. People experiencing domestic violence should call the national domestic family violence counselling service on 1800 RESPECT (1800 737 732) and Triple-Zero in an emergency.